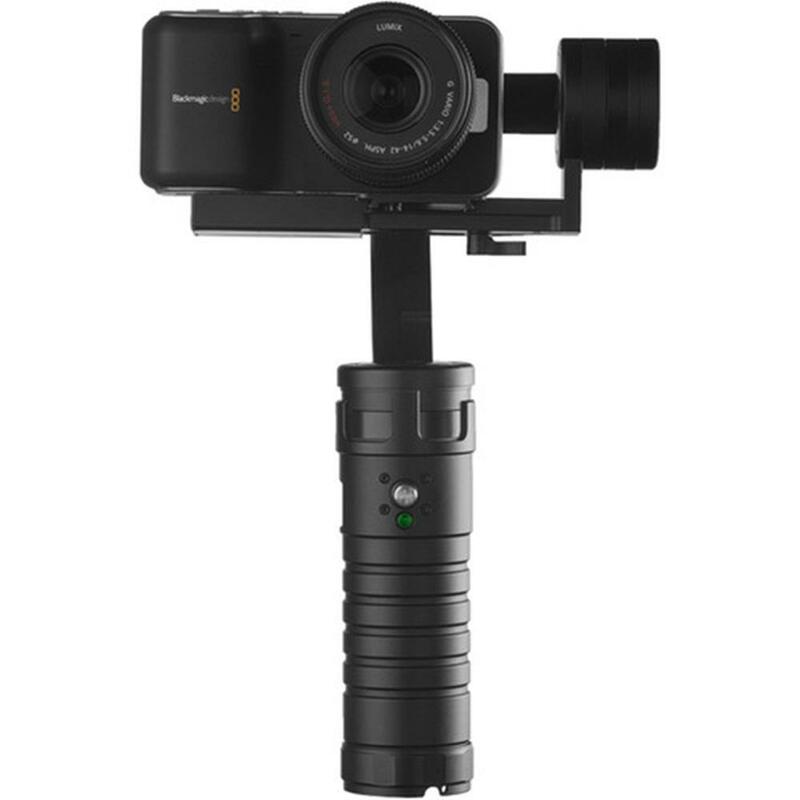 The Beholder uses brushless gimbal motors to stabilize movement on tilt-and-roll axes and provide incredibly smooth image capture while shooting handheld, while walking, or in any situation in which the camera is moving. 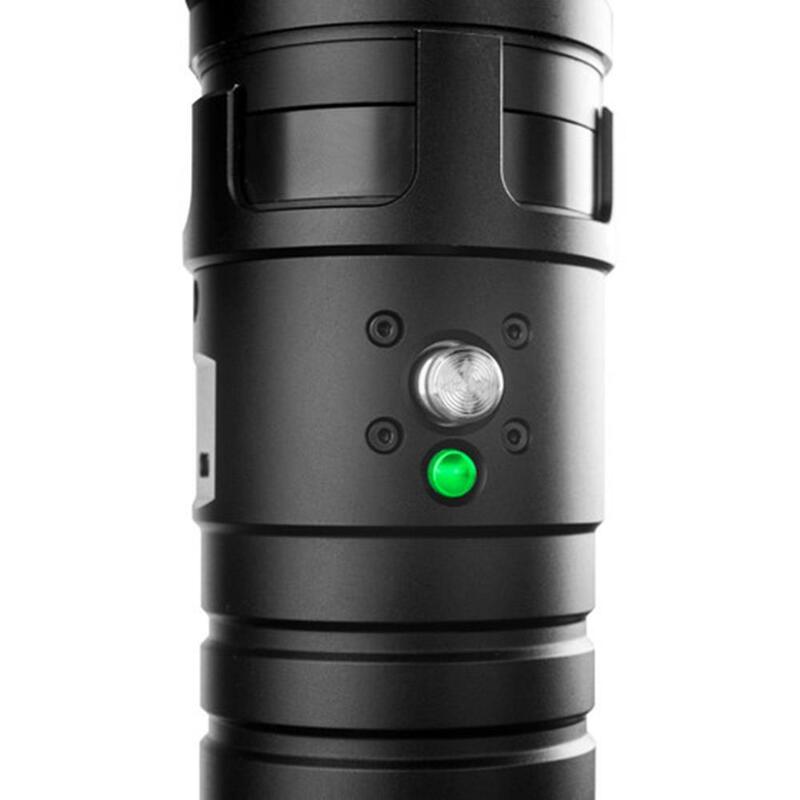 The MS1 can support up to 1.9 pounds (860 grams) of camera. A number of cameras are well-suited for the MS1 including the Sony a7S, RX-100 and NEX series, Panasonic GH4, Samsung NX500, and Blackmagic Pocket Cinema Camera. 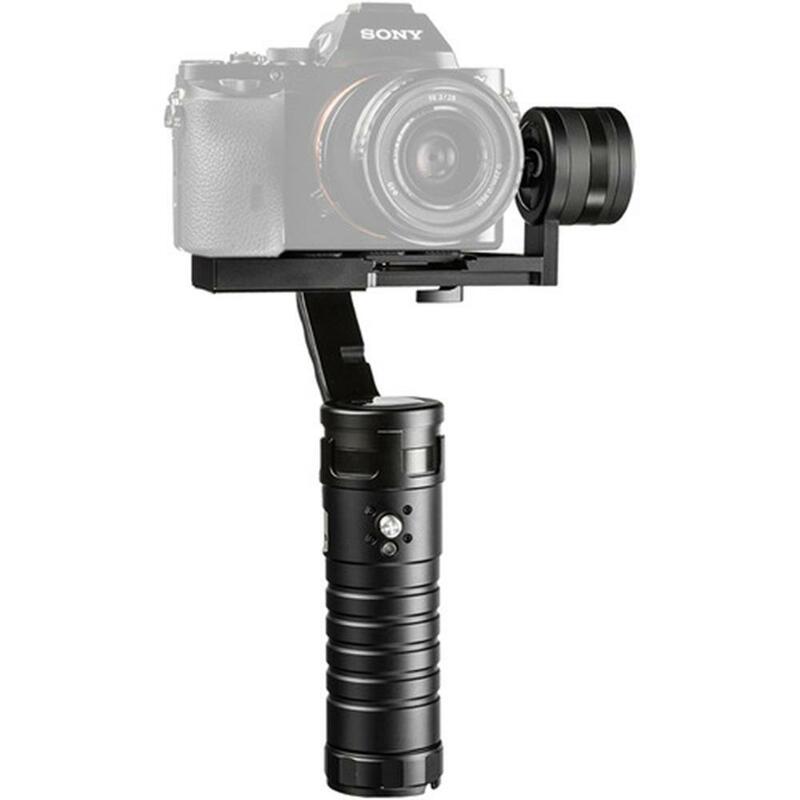 The gimbal's 1/4" - 20 thread mount at the bottom of the handle is perfect for attaching an articulating monitor arm for monitoring / recording (e.g., a small monitor or smartphone), or for mounting the MS1 to a monopod, tripod or slider. 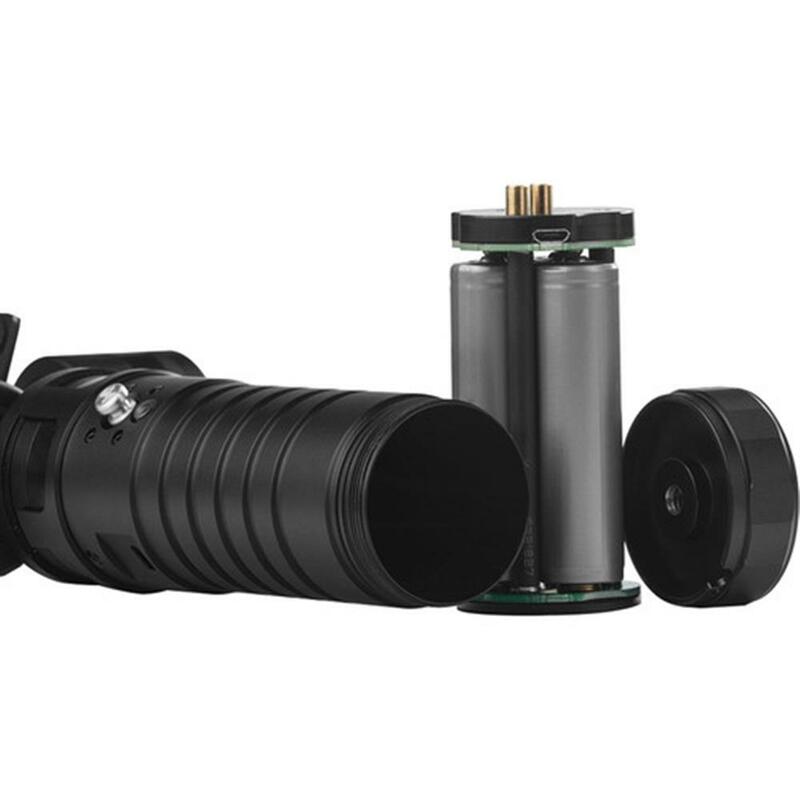 The built-in 5-way joystick control offers complete command over pan/tilt and mode choice. Select from "Follow," "Lock," and adjust Pan-and-Tilt. A USB port on the handle can be used to power a small LED light or your smartphone. The pan-and-tilt "joystick" puts control at your fingertips. Greater movement is at your command. 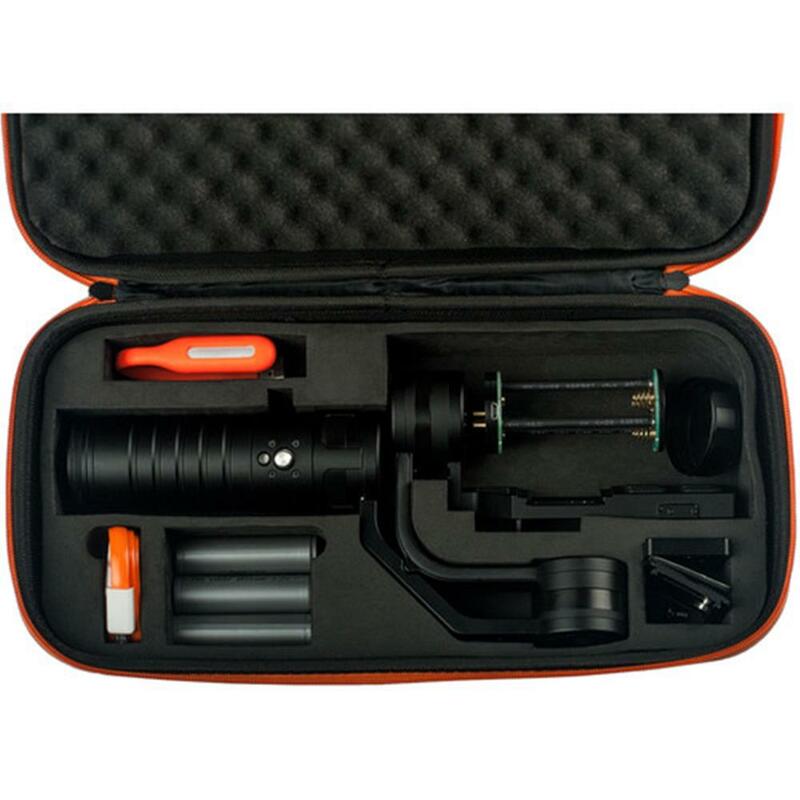 Shooting angles range up to approximately 45 degree Roll and 90 degree Tilt (off centre). 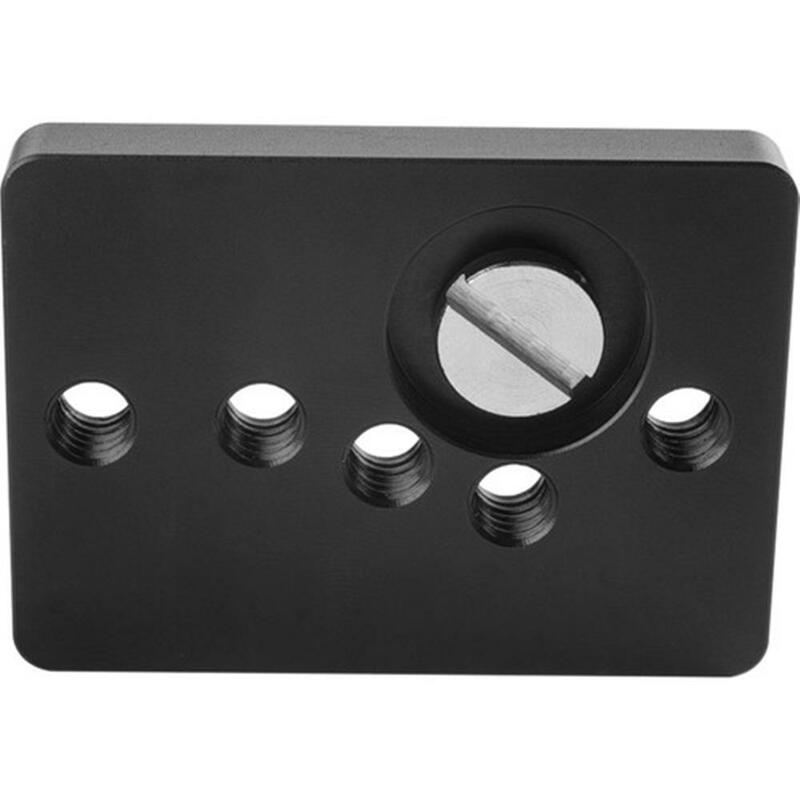 Easily mount and balance your camera with the quick-release balance baseplate. Tool-less adjustments are easily made for lens changes. 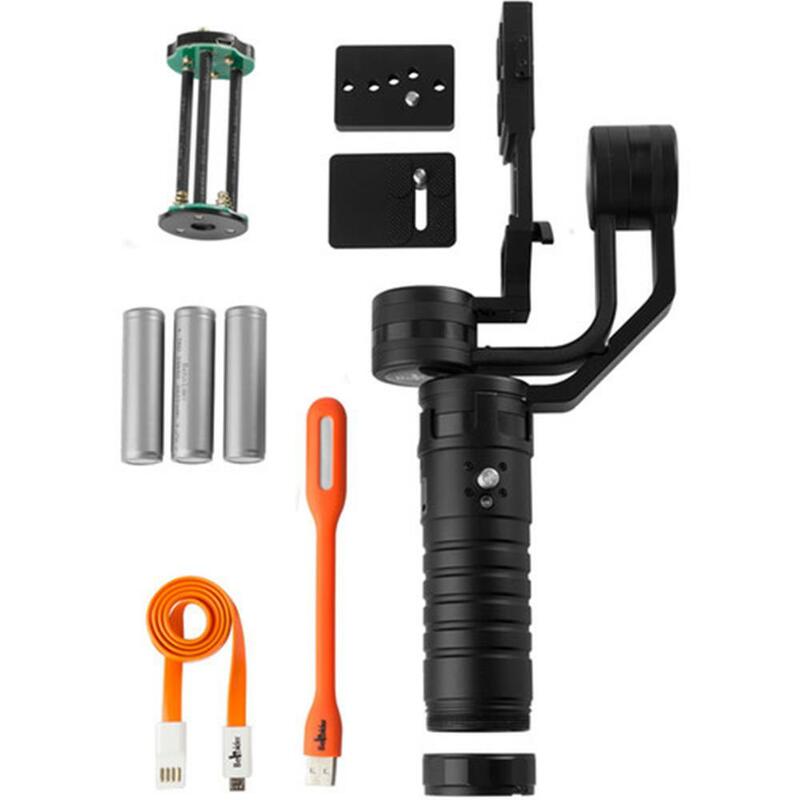 Durable, lightweight aluminum build; gimbal weighs 1.7 lb. Weight (with batteries):0.77 kg / 1.7 lbs. Sony A7s, NEX Series, Panasonic DMC-GH4 w/ small lens, BMPCC, etc.